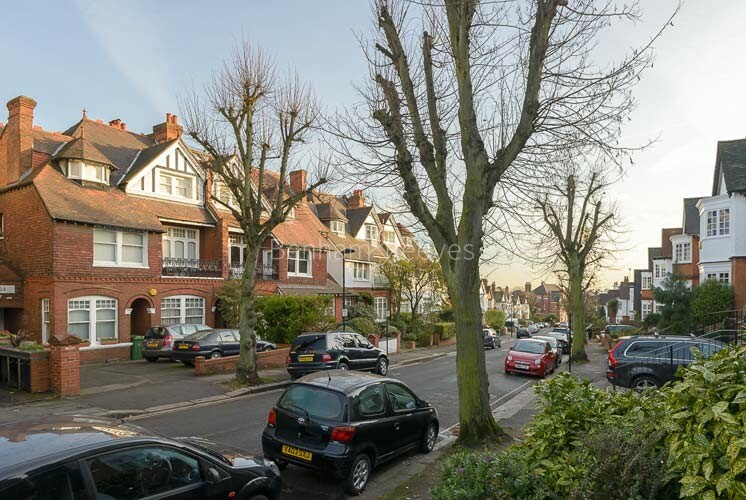 Positioned on the opposite side of the A41 from Hampstead, West Hampstead possesses a character all of its own, managing to combine a quirkily distinctive high street with unrivalled transport links. Outstanding examples of late Victorian and Edwardian architecture feature prominently throughout a neighbourhood that has also made room for some exciting new developments. City professionals, young families and wealthy students are finding that this is just the sort of area that is indicative of London's modern urban profile: respectful of tradition while being mindful of the need for progress. 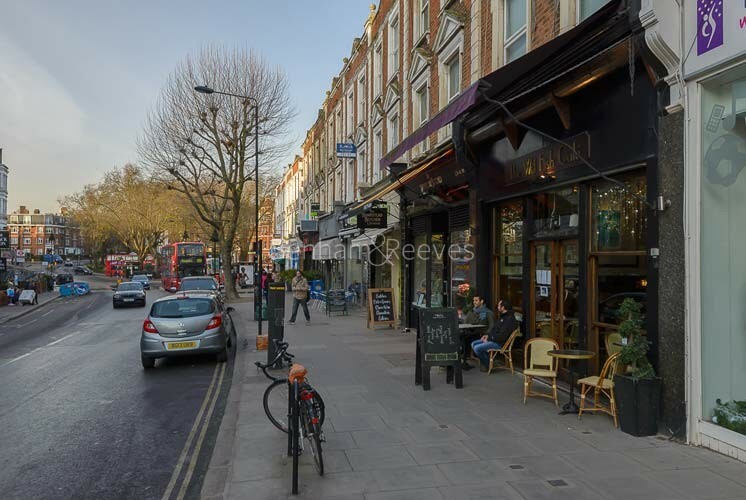 West End Lane is the neighbourhood's main thoroughfare and is home to several funky independent retailers and hip eateries. Here, you can eat your way from Andalusia to Vietnam in the space of 200 metres and that's even before you get to the vibrant street food stalls that have colonised the forecourt of West Hampstead Thameslink Station. The retail scene has been further boosted by the recent opening of a Waitrose branch at the top end of the High Street. 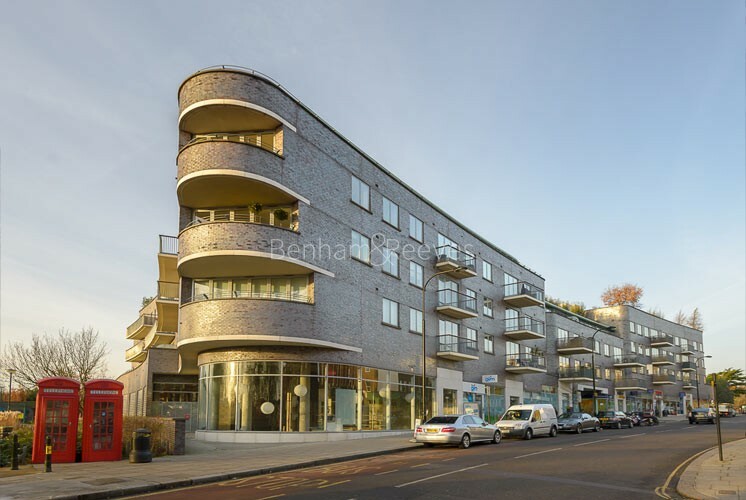 This kind of zesty atmosphere has encouraged developers to invest in imaginative new apartments such as West Hampstead Square and Alfred Court. Handily situated in Zone 2, West Hampstead is home to no less than three main railway stations. Trains run overland, down from Hertfordshire and through to St Pancras where they interconnect with the Eurostar terminal. Another separate overground station forms an integral part of the Orbital network that links all London's Zone two districts and includes both the Shepherd's Bush and Stratford Shopping Cities. The Jubilee line connects to the West End in under ten minutes and continues on to London Bridge and Canary Wharf. The area is exceptionally well-served for transport by the Jubilee and Metropolitan lines on the Underground with stations at Swiss Cottage and Finchley Road, and by both the overland Thameslink and Silverlink metro network with stations at West Hampstead and Finchley Road and Frognal.